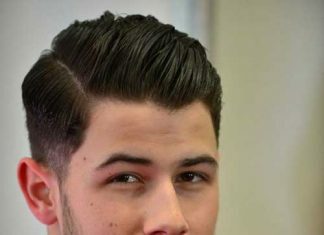 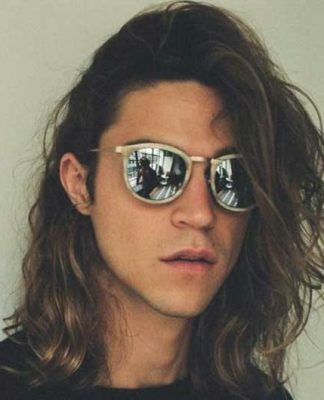 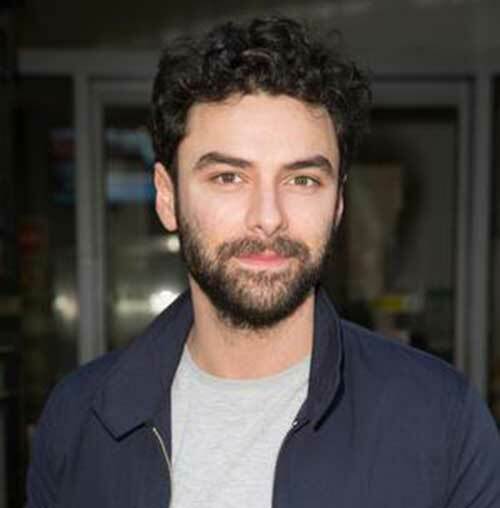 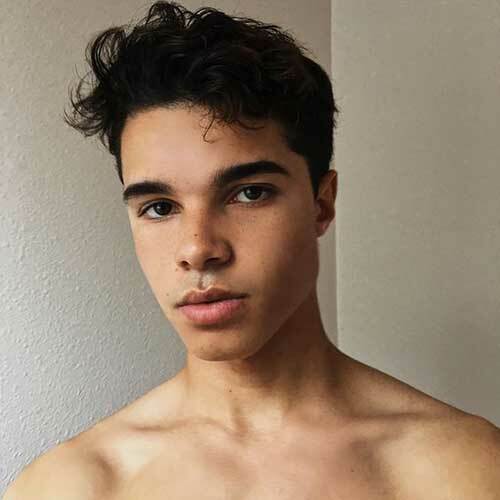 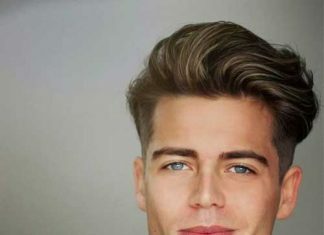 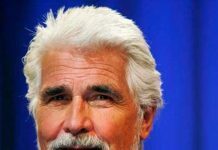 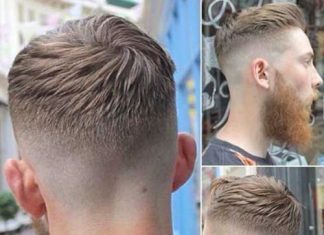 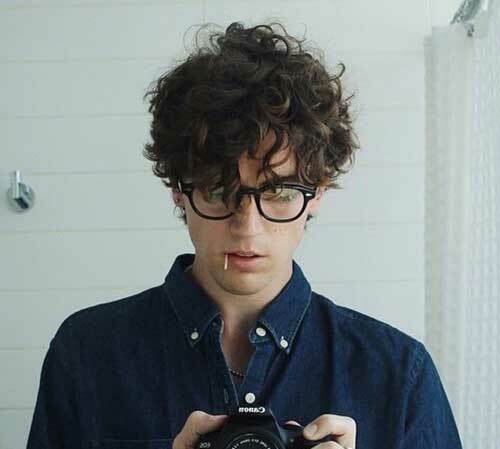 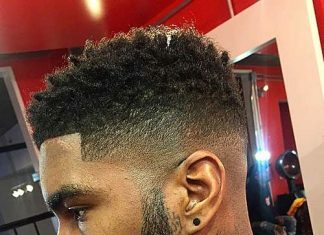 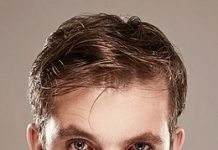 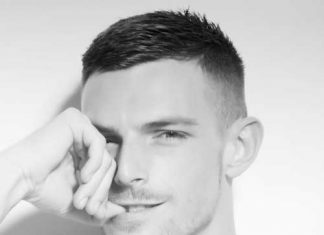 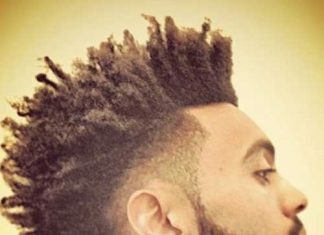 We know a lot of guys with curly hair who are kissing their dating life goodbye due to their failure to style it properly. 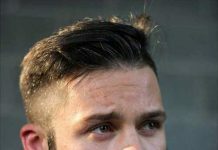 That’s pity! 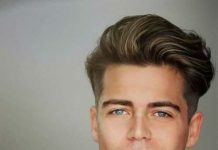 But like us, you’ll also consider their such coward step hilarious, once you get to learn how many hairstyles they could have got on curls and look phenomenal, instead. 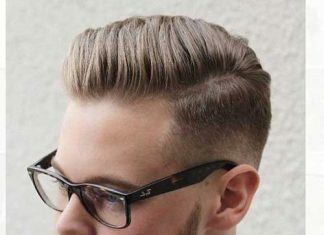 Yes, you heard it right! 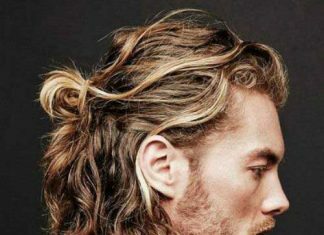 Owning curls doesn’t mean you have to sacrifice with styling your hair. 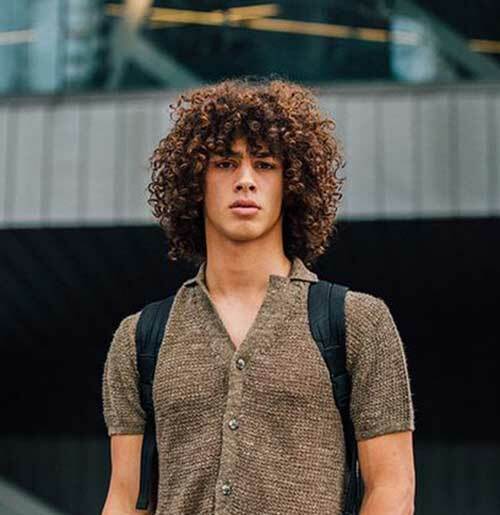 You can still keep up a charming look while making statement on both casual and formal parties you visit. 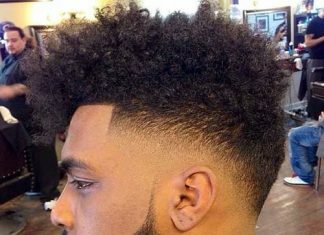 Now, let’s talk of the possible ways to make the lady of your dream say those magic words to you when you’re a guy with curls. 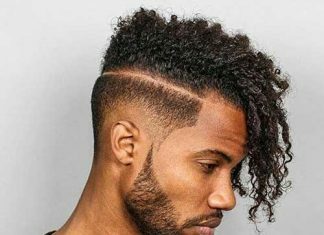 By knowing about availability of different curly hairstyles you’ve won half the battle. 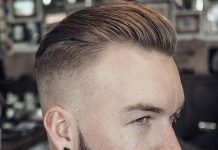 Winning the other half can also be straightforward once you pick the suitable hairstyle matching your hair texture, volume and length. 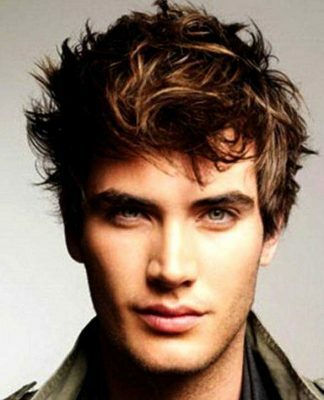 For better result, consider your facial features as well. 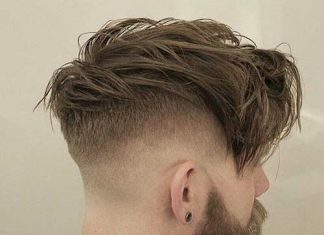 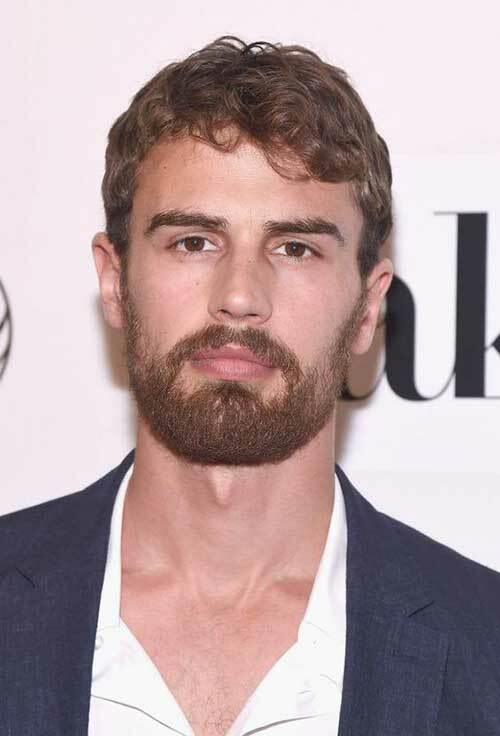 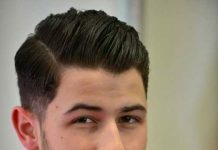 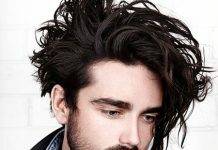 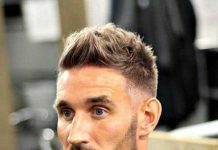 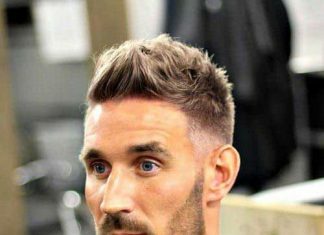 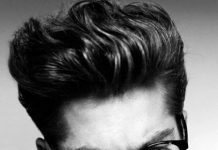 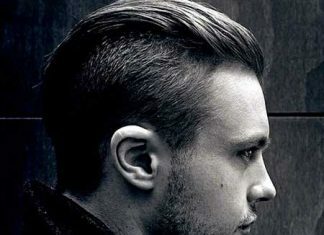 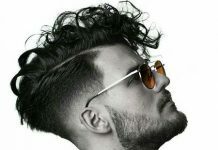 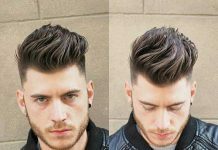 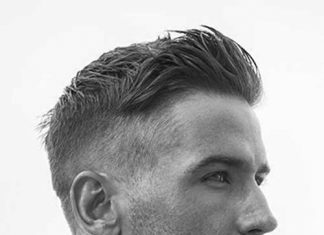 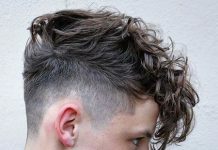 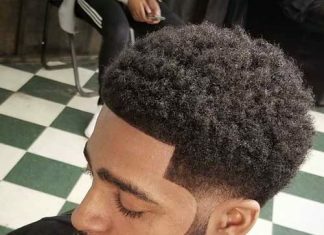 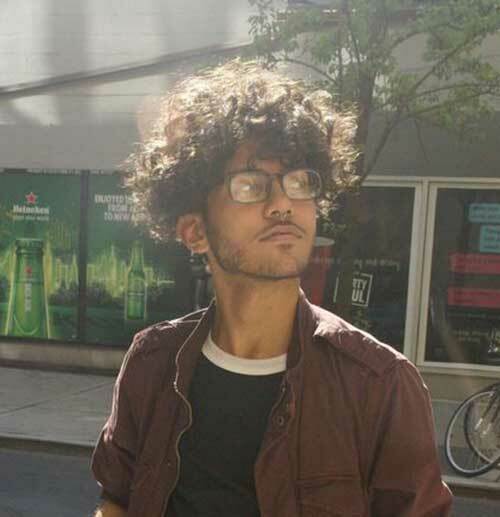 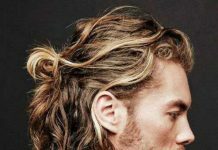 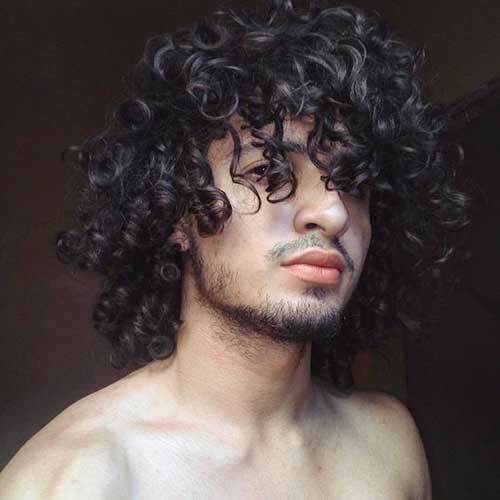 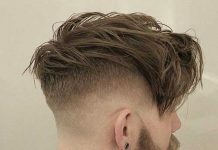 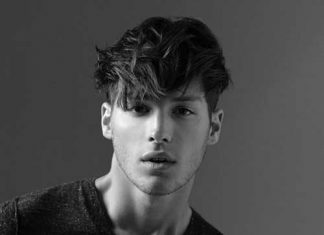 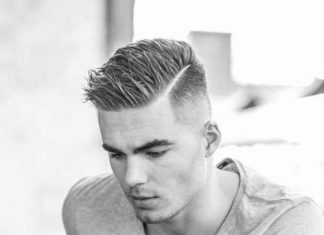 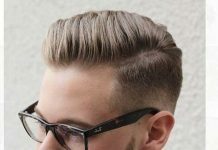 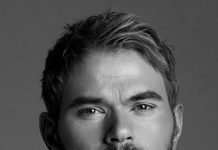 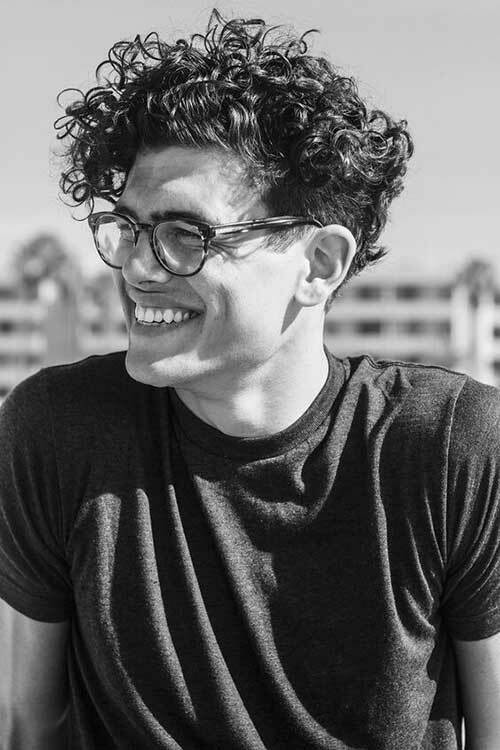 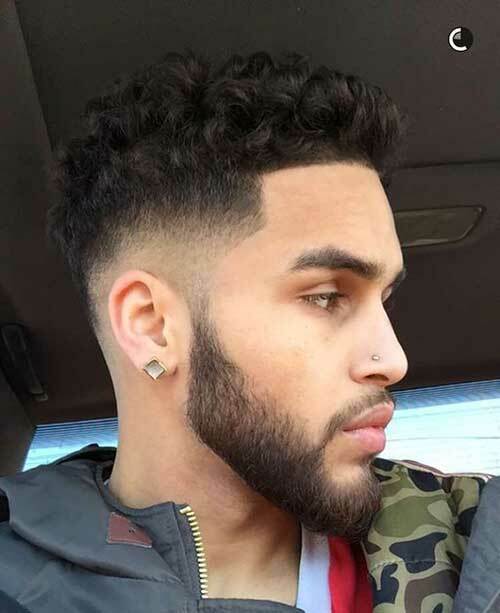 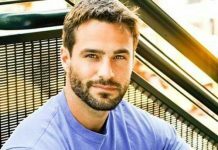 So, when you’ll be choosing some rebellious or more controlled and classy look, scrolling over the following best curly hairstyles for men 2018 can be rewarding! 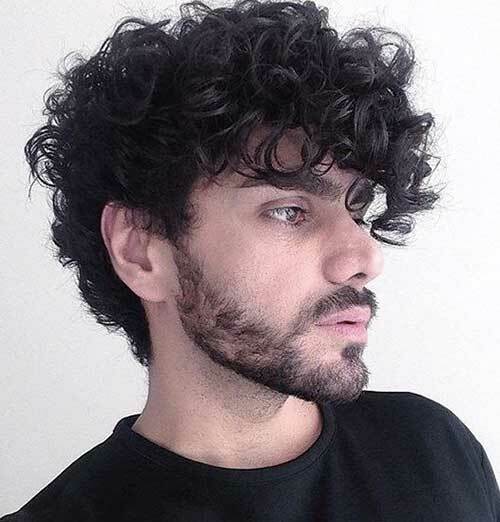 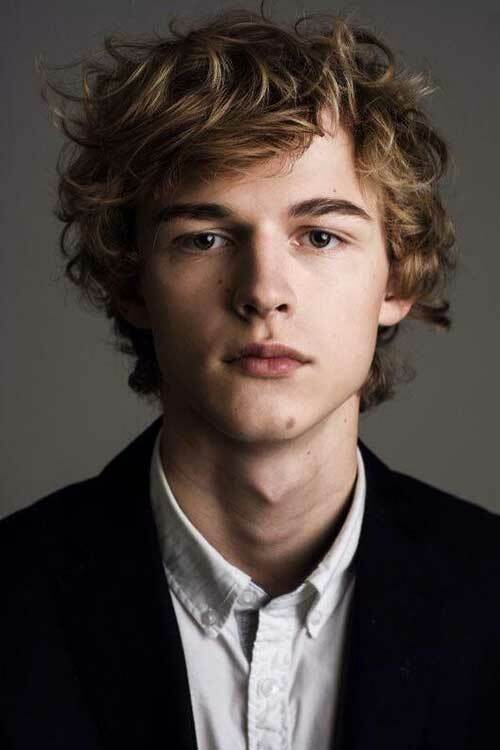 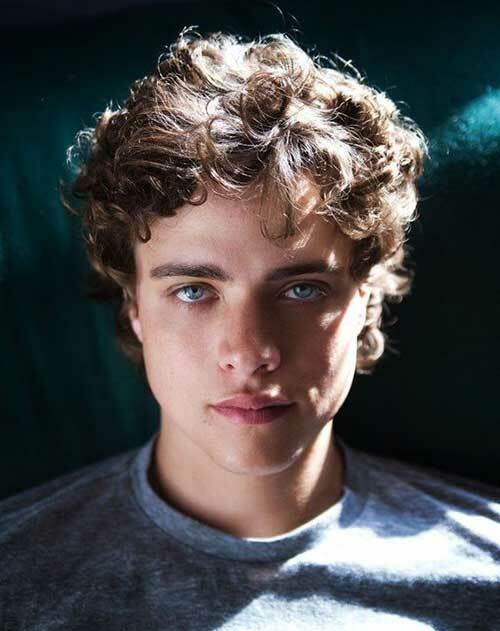 It’s easy to make other feel like “If I could have that haircut” with this medium curly hairstyle. 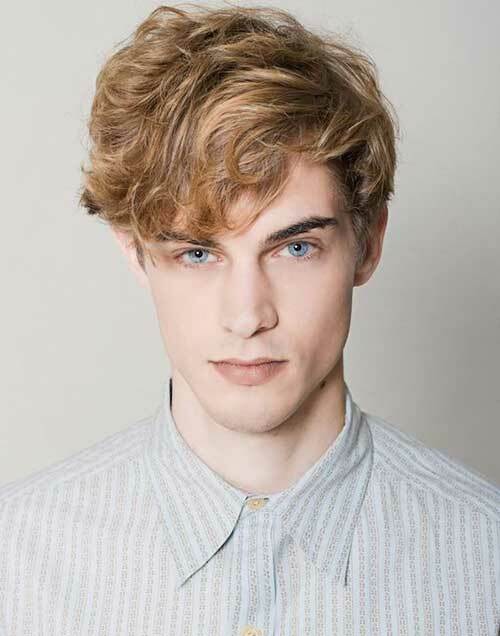 Somewhat tousled, yet so chic, this style is sure to rack up the lady encounters. 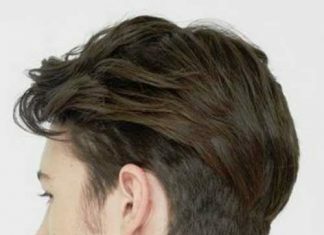 It can add a sense of motion to your personality. 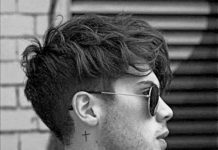 Perfect badass look with a little bit tinge of fun is what it promises to the wearer. 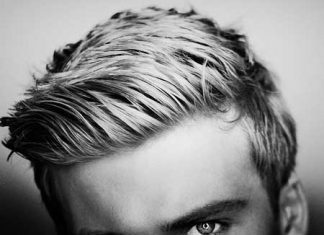 Blonde hair looks cute in itself. 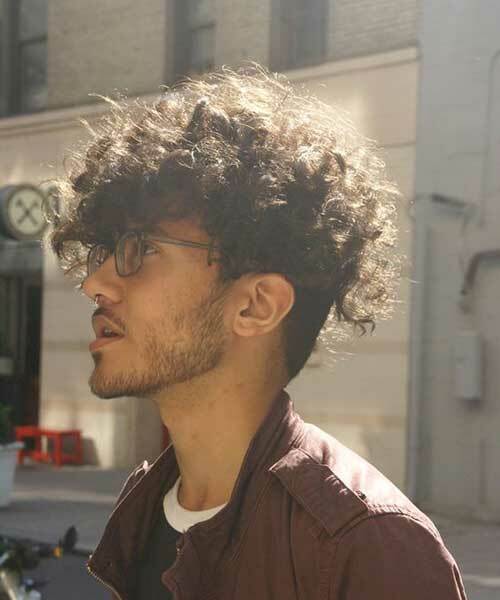 But don’t take it as an excuse for outing with poorly managed hair, especially if you’ve got curls. 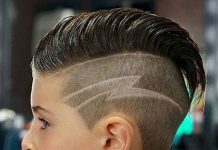 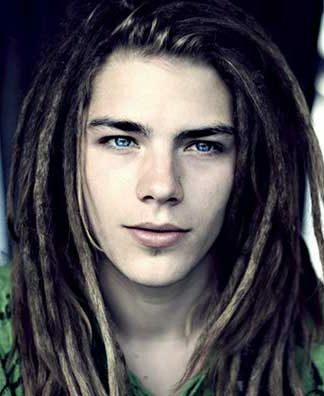 There’s so much to do with it and one of the best options worth trying can be similar to the boy in the picture. 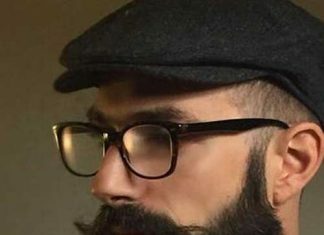 It’s a casual look with much more accent on your face, of course.